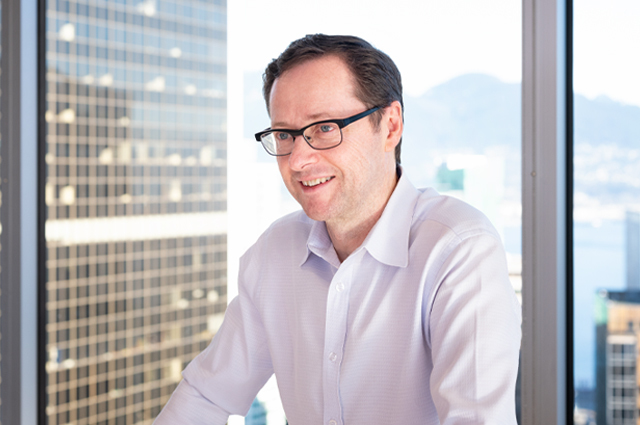 A recipient of a Business in Vancouver “40 Under 40” Award in 2002, Rob has worked in every facet of marketing across a broad spectrum of industries. After graduating from UBC with a BComm in 1987, he worked extensively on the agency side, including a five-year stint as Managing Director at Cossette. He then spent three years as VP Marketing at BuildDirect, an online retailer of building supplies. This wealth of experience across a range of industries and businesses has allowed him to bring a variety of unique perspectives to his role at Wesbild as VP, Product and Planning. Rob holds a Diploma of Urban Land Economics from the University of British Columbia. He lives in North Vancouver with his wife and four children.